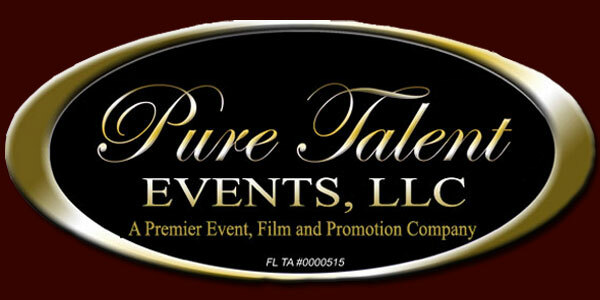 Pure Talent Events, LLC - A Premier Event, Film and Promotion Company! The Official Website For Pure Talent™ Events LLC - A Premier Event, Film, Marketing and Promotion Company! ©2016 Copyright - Pure Talent Events, LLC- All Rights Reserved.